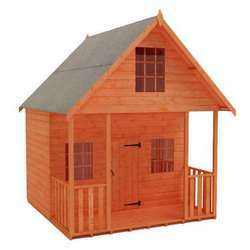 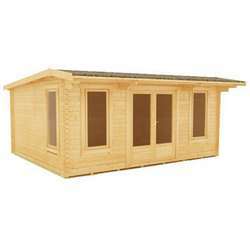 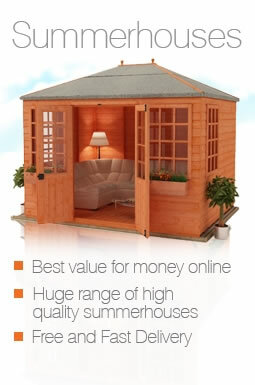 Our beautifully designed high quality 12x8 summerhouses are perfect in design, use, and quality. 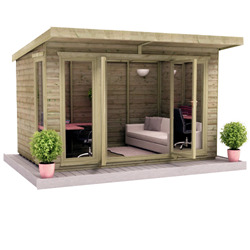 They are a secure low cost way of freeing up space in your garden. 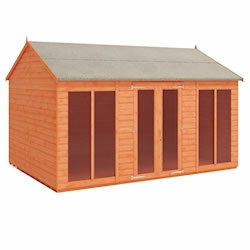 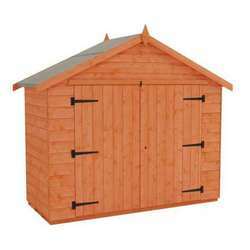 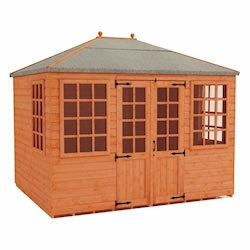 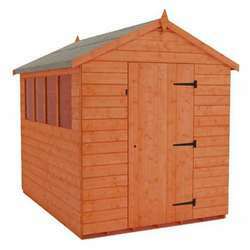 All the apex sheds in this range come with a specially design roof truss to add that extra strength and security. 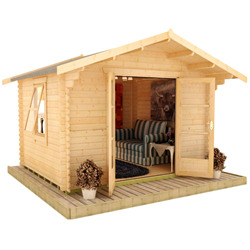 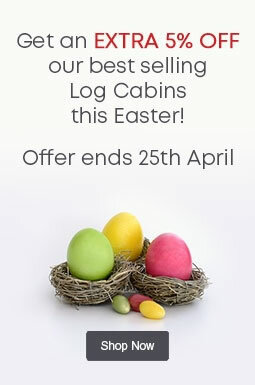 The extra thick log board cladding or pressure treated options of these 12x8 wooden sheds add that extra bit of quality for those wanting a building that little bit more special. 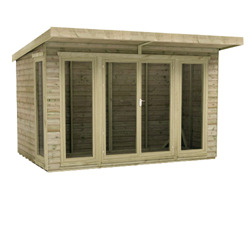 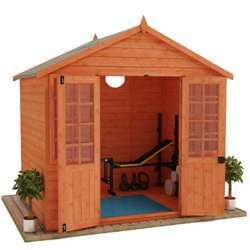 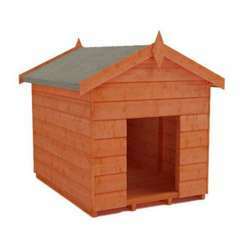 With free UK delivery, you can be assured that there is a garden shed here for you.